Home › Games › Home, Sweet, Home. Really? One game… lots of adventures! Follow the adventures of Geronimo and his friends. Every adventure is like a box: open it and inside you’ll find lots of games that let you move forward. Every time the adventure is interrupted, you can only continue reading the story if you solve the minigames you come across! 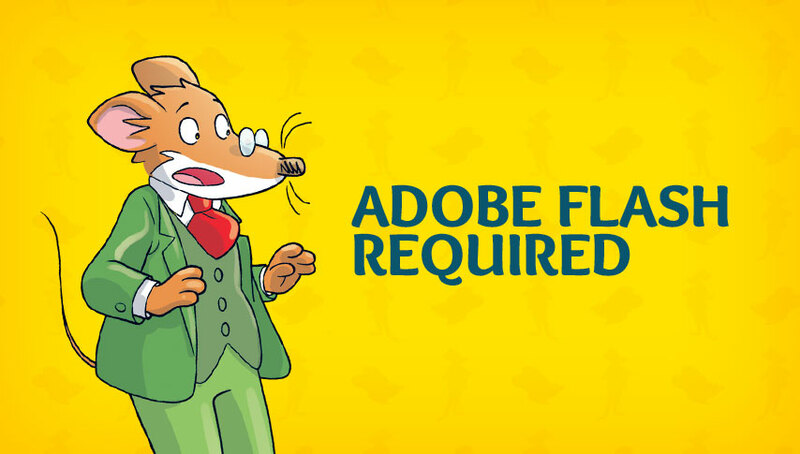 Use all your skills: if you stop in front of obstacles, you won’t ever know how Geronimo’s adventures finish on Mouse Island and around the world!